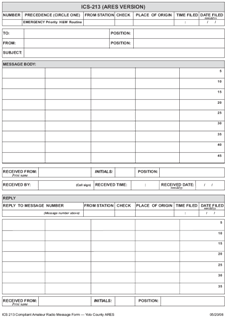 Communications log sheet and instructions for emergency response communications logging. This is the log form to use when ARES is activated for drills and actual emergencies. Instructions and Log sheet for the weekly net. This is what you need to run the net. connectorss to provide consistency in power connections. 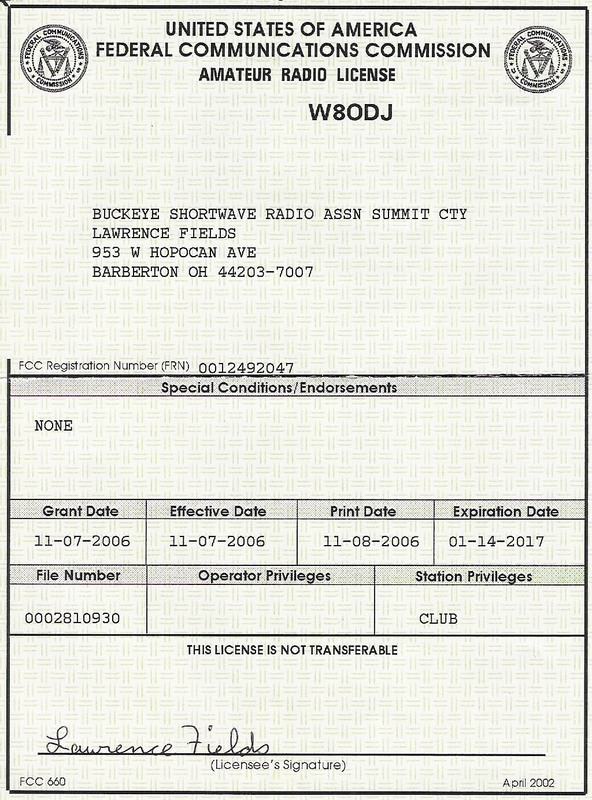 Anderson Powerpole connectors are frequently available at hamfests for about $1 per pair (red/black) or less in 10-pair packages. The link at the left provides a very detailed description of how to properly assemble these connectors by the folks at West Mount Radio. The actual instructions start a bit down the page. Guidelines for information passed to MARS affilliates during drills - and real emergencies of course!